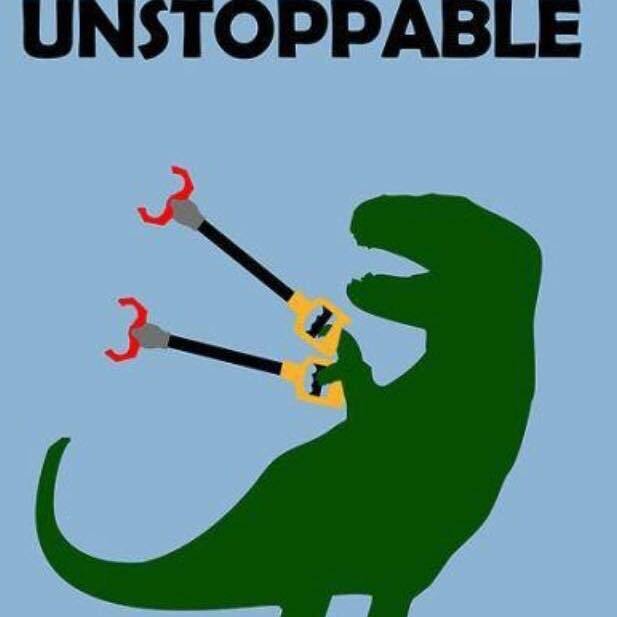 Together we are an unstoppable force for good in the lives of people around us. Sanchia knew this and chose the meme below for her Facebook profile. Join the team of generous, compassionate, unstoppable, individuals supporting the continuation of her legacy of unwavering service, compassion, and integrity. 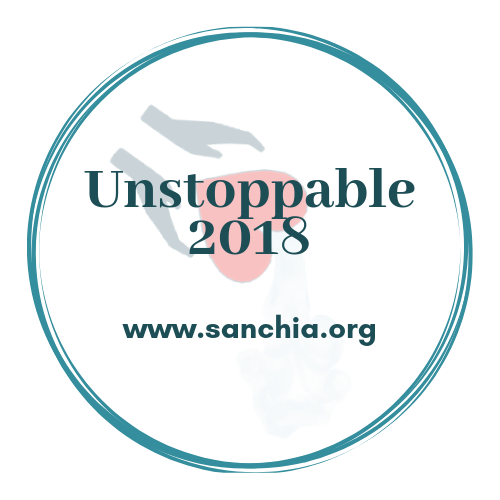 Start your own fundraiser today and be #unstoppable2018!